Want somewhere to get away from it all? 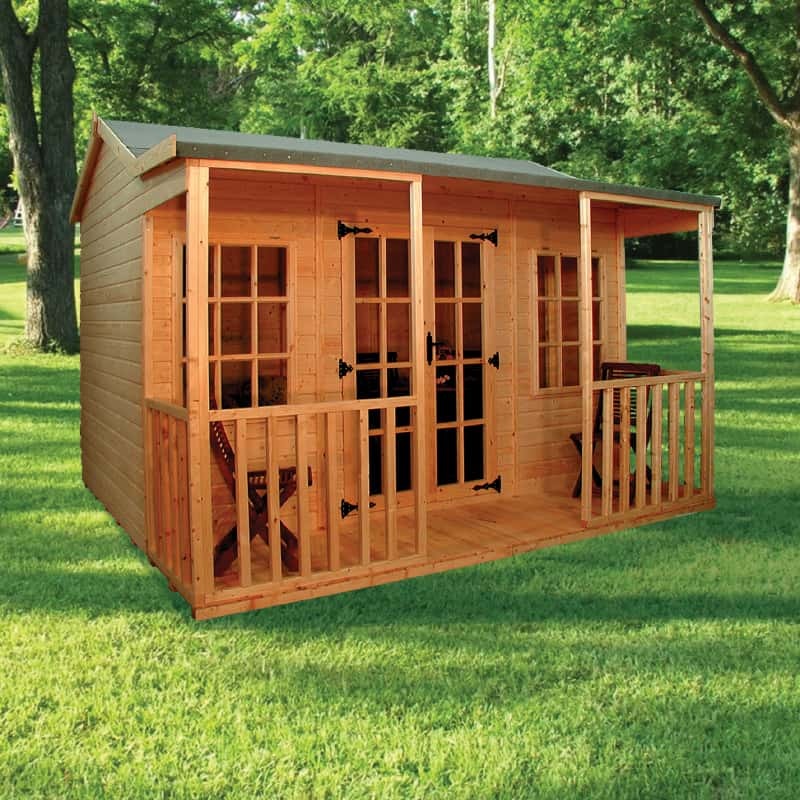 Somewhere you can sit and relax on a lazy summer day? 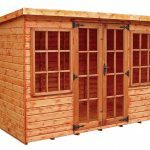 Need somewhere to store your extra items? 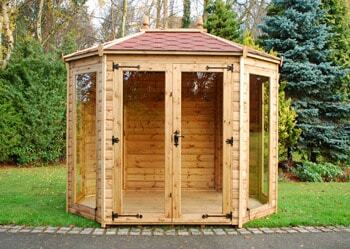 A Summerhouse or Shed Garden Building from J Dowle is a great solution! 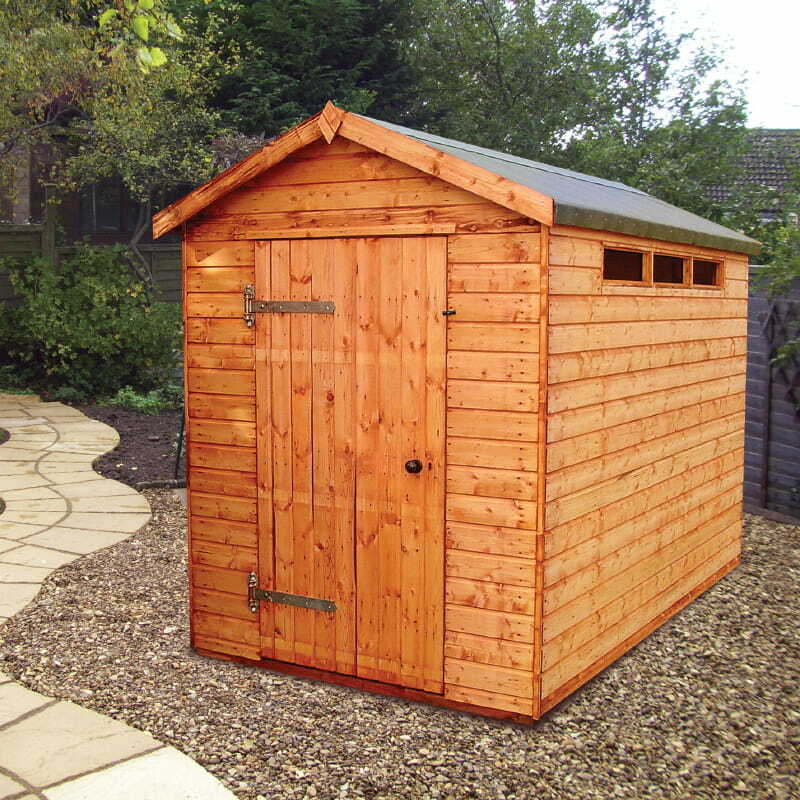 Do you long for a place to call your own or an external storage building for your garden equipment? 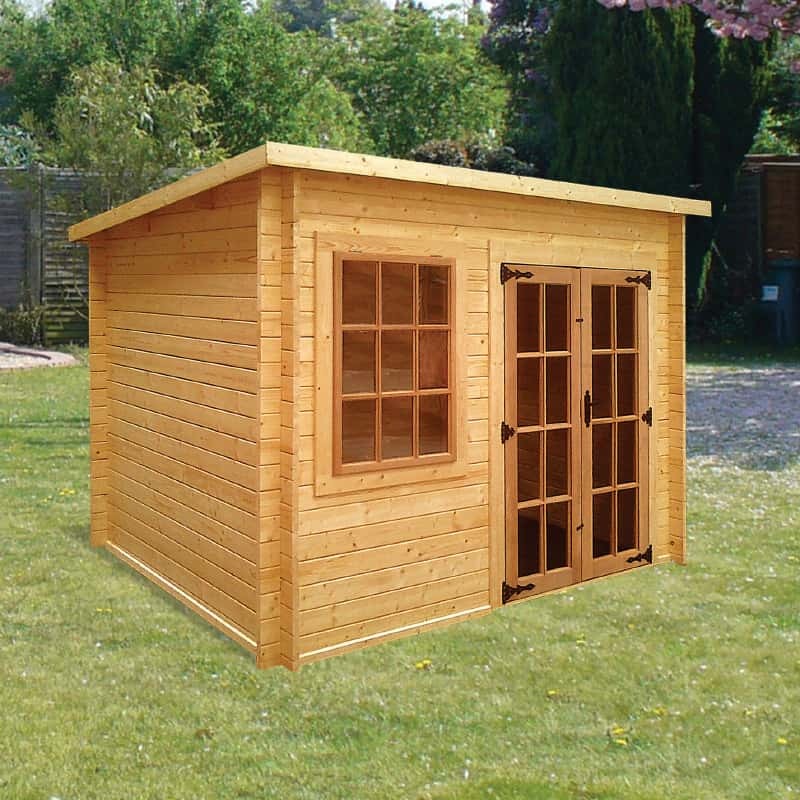 With J Dowle’s Sheds and Summerhouses, you can have a Garden Building fit for any purpose you have in mind. 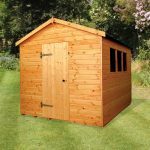 We design, construct and install all manner of Sheds, Summerhouses & Garden Buildings for businesses and domestic customers across Kent. This includes customers in Chatham, Medway, Maidstone, Gillingham, Sittingbourne and Gravesend. 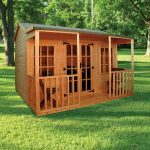 Whether you’re looking for a garden storage unit, a log cabin to use as a garden retreat or a children’s playhouse, we have the expertise to design and construct the perfect solution. 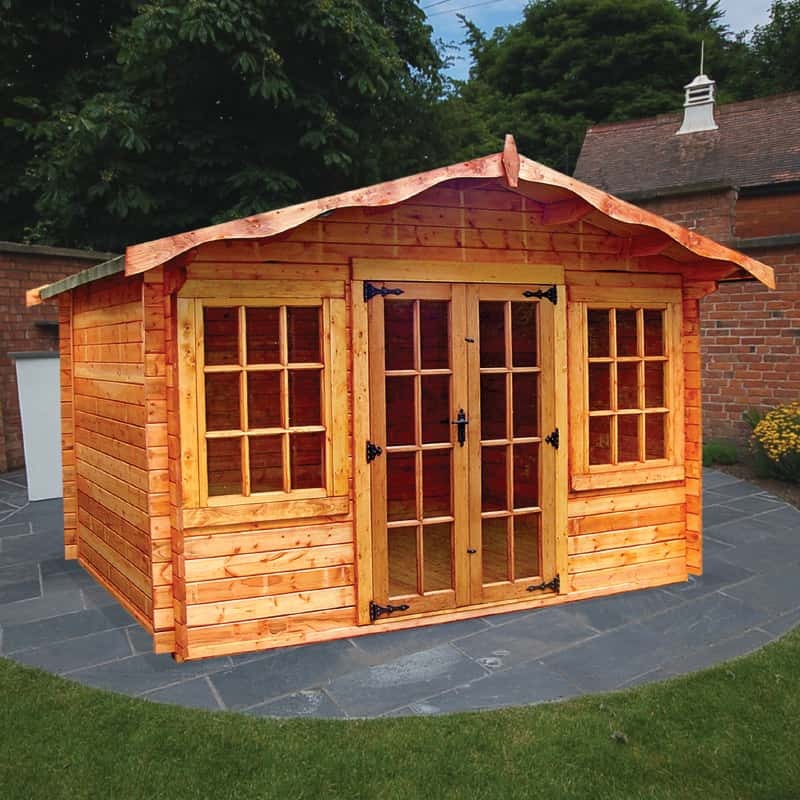 All of the timber we use is supplied by Boxley Timber and is carefully chosen for its durability and aesthetics. 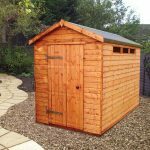 No matter what type of Garden Building you would like, from standard Garden Sheds to elaborate Summerhouses, our design service will work tirelessly to ensure your ideas are implemented and realised. 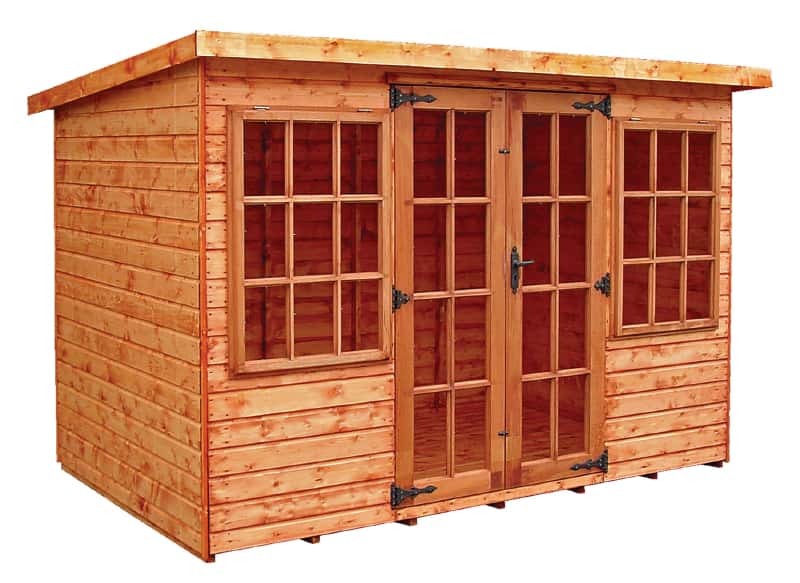 Call now for a free quote or to arrange a meeting to discuss designs and specifications. Make the most of your garden with the perfect Shed or Summerhouse for your needs. 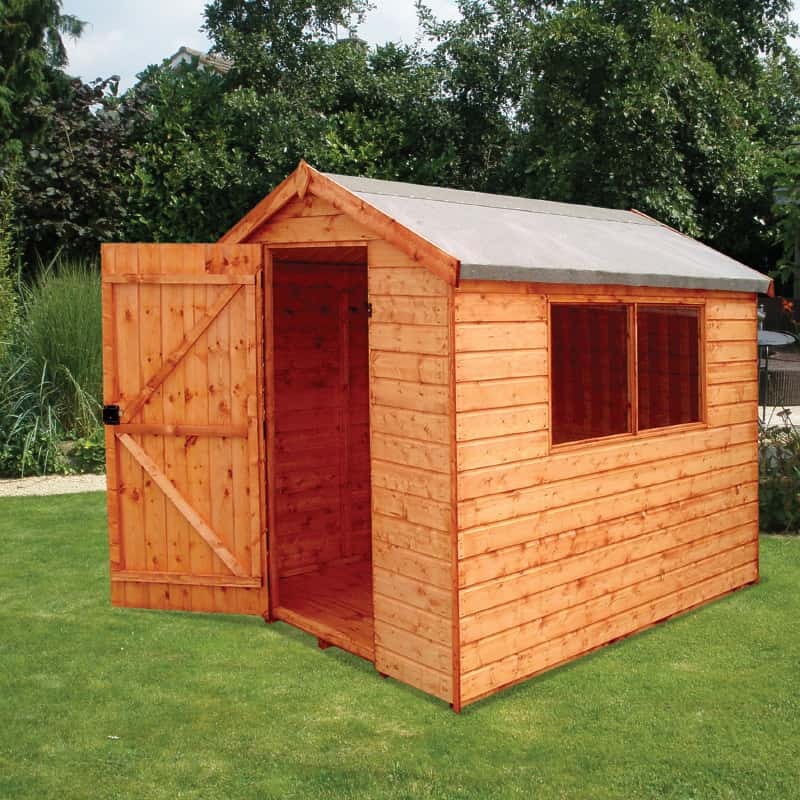 See our full Shed and Garden Building display at our premises in Boxley. Alternatively, you can browse the photos below for an idea of the stunning Garden Buildings we can design and construct for you here at J Dowle. 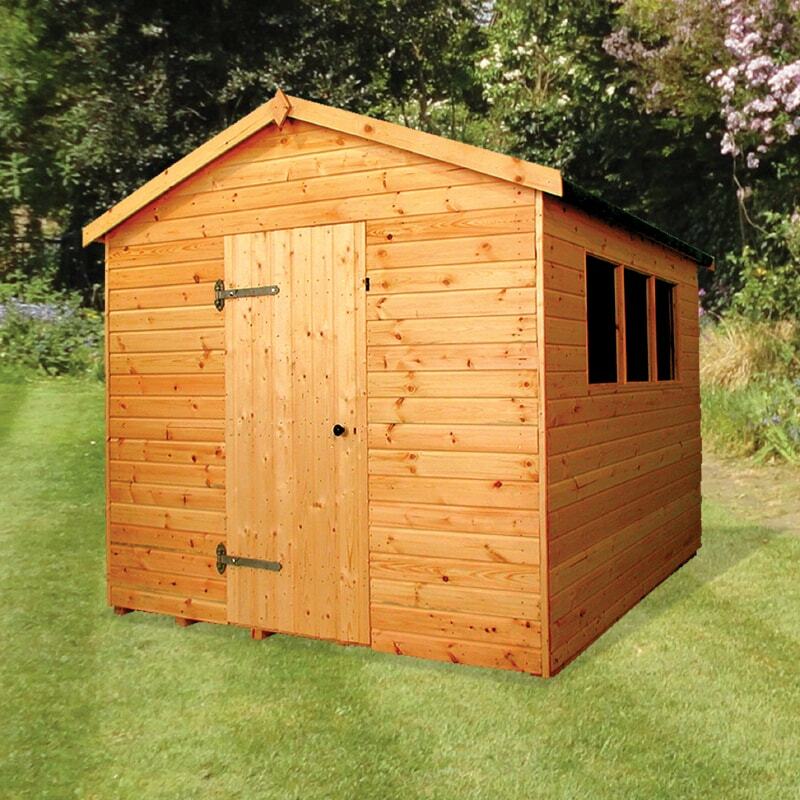 If you would like to see further examples of our Summerhouses, Sheds & Garden Buildings, please visit our Facebook page. Otherwise, you can find our Contact details here.